Fri., Nov. 9, 2018, 9 a.m. – 1 p.m. 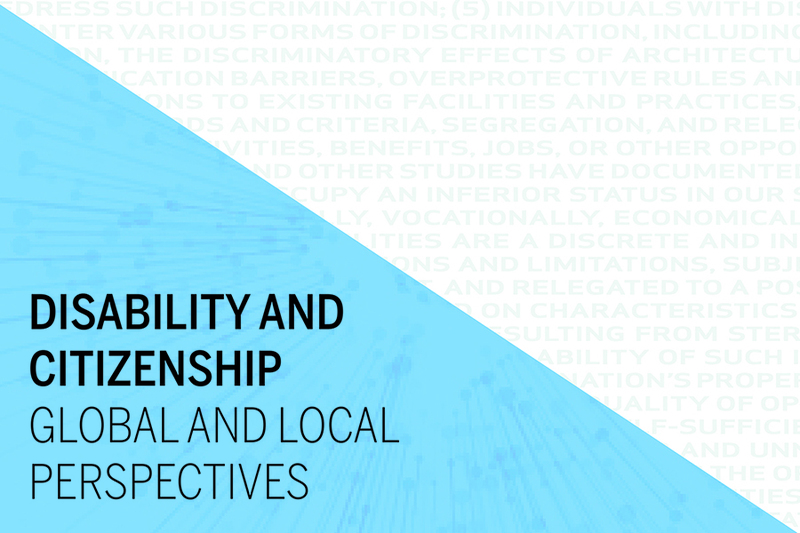 This conference will explore ways in which contemporary notions of disability are linked to concepts of citizenship and belonging. Leaders in advocacy, education, medicine, and politics will consider how ideas of community at the local, national, and international levels affect the understanding of and policies related to disability — and how this has manifested itself, in particular, in higher education. Register online.